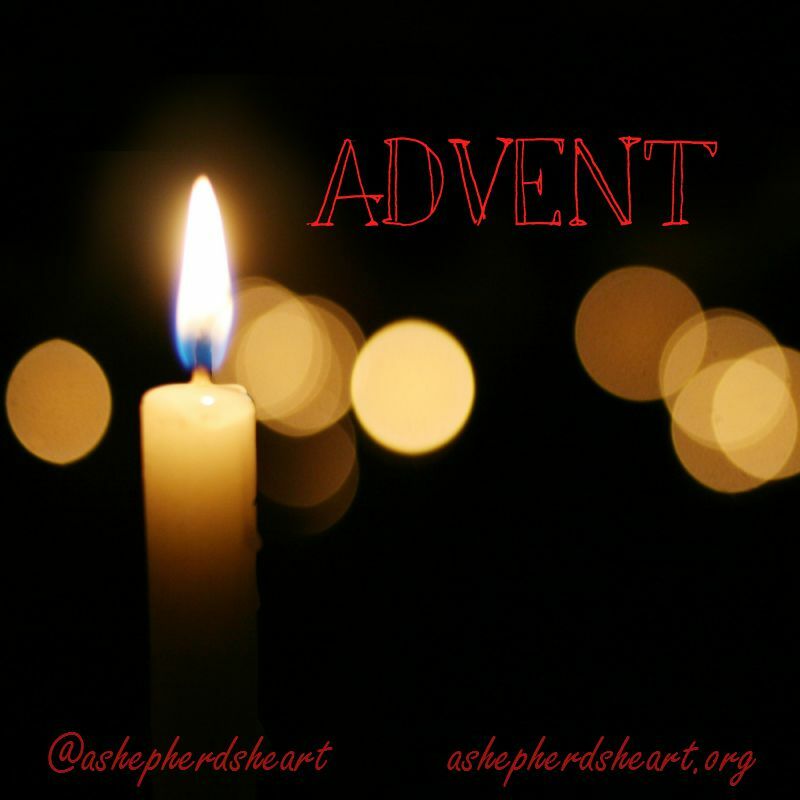 As we enter this fourth week of advent we consider peace, especially the true peace that come from You! I thank You and praise You that Youre Word reminds us and we celebrate this time of year, that Jesus is the Prince of Peace! I praise You that we can experience true and lasting peace through knowing Him! Even amongts the chaos that we experience in life HIs peace is beyond our understanding. I praise You that because of Jesus' sacrifice that we can have peace as we no longer are Your enemies and we who know the truth no longer carry the weight of sin...this burden no longer belongs to us as You've paid our debt in full! When we experience seasons of despair, hills and valleys, may we experience Your peace in very tangible ways. When we're overcome with chaos I pray that You insert peace. When we're an emotional wreck...may Your peace overcome and reassure us. When we experience times of life that seem like there is no way...may we experience Your peace because we know that there is always a way with You! So many cirumcstances and people press against us sometimes Father...we need Your peace! May You calm the storms we face with Your peace and power. No matter what we face, may Your peace that is beyond all comprehension take over. I pray that You'd help us be part of the "Peace on Earth and Goodwill toward men" that was proclaimed during Jesus' entry into the world. May we be a part of it not only during Christmas but all year through! Just as Jesus came to bring His peace may we through the power of Your Holy Spirit grow in not only experiencing Your peace but growing in peace through becoming peacemakers. I ask for Your Holy Spirit's help so we can experience Your peace daily and that You would guard our hearts and minds againts the schemes of the evil one and others whose aim is to steal our joy and rob us of peace. We who are called according to Your purpose, plan and name recognize that we need Your peace all the more and may The Prince of Peace reign in our hearts and minds. I pray that He'd truly overwhelm us by His peace each day! May You use us to point others to the Prince of Peace. May others see Your peace working in and through us and want that for themselves! I pray that many would come to know the peace that comes from knowing Jesus and by doing so they can see the truth of Christmas through Jesus' birth that they may truly celebrate the best gift they can ever ask for which is Jesus Himself! We praise You and thank You that You sent the Prince of Peace and we can know Him personally! Help us to grow in wisdom and knowledge and we thank for this Christmas / Advent remembrance of true peace in You through Jesus. 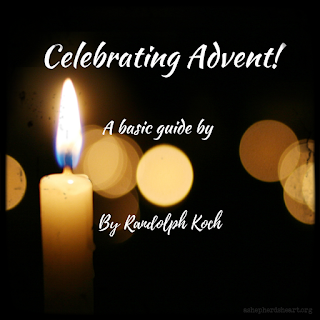 Also, Check out this great resource for celebrating Advent!